Fraser Valley – Another blast of rain, wind and snow is on the way. Ironically for the Valley, temperatures of 10C can be expected. Basically another pineapple express. Potential for strong winds and heavy rainfall as the next Pacific storm reaches the south coast on Thursday. A developing low pressure system over the Pacific will intensify rapidly tonight as it tracks towards the BC coast. The low is expected to make landfall somewhere along Vancouver Island on Thursday. There is good consensus among computer weather models that this intense low will move onto the coast on Thursday but details on the exact track and timing remain uncertain at this time. With this system, there is the potential for both damaging winds and heavy rainfall but determining which regions will be most impacted depends on the precise details of the track and timing. Approximately 42 cm of snow has fallen near the Coquihalla summit since Monday night. Another storm will approach southern BC Wednesday night. Over Coquihalla Highway snow will begin overnight and then intensify on Thursday morning. The snow may change to rain or become mixed with rain late in the day then change back to snow late in the evening. Total snowfall from this storm is expected to be in the range of 25 to 40 cm by Friday morning. 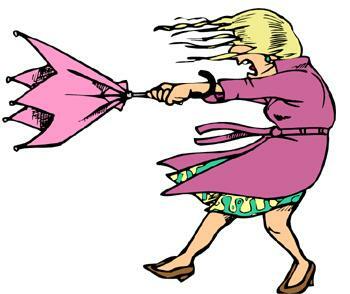 Be the first to comment on "Strong Winds For Valley On Thursday – Winter Storm Warning For The Coquihalla"